BONN. Like the first one, the final evening of the 20th Bonn Schumann Festival was dedicated to the work of Robert Schumann. Pauliina Tukiainen, the artist’s artistic adviser on the piano, was the artistic advisor to the festival. 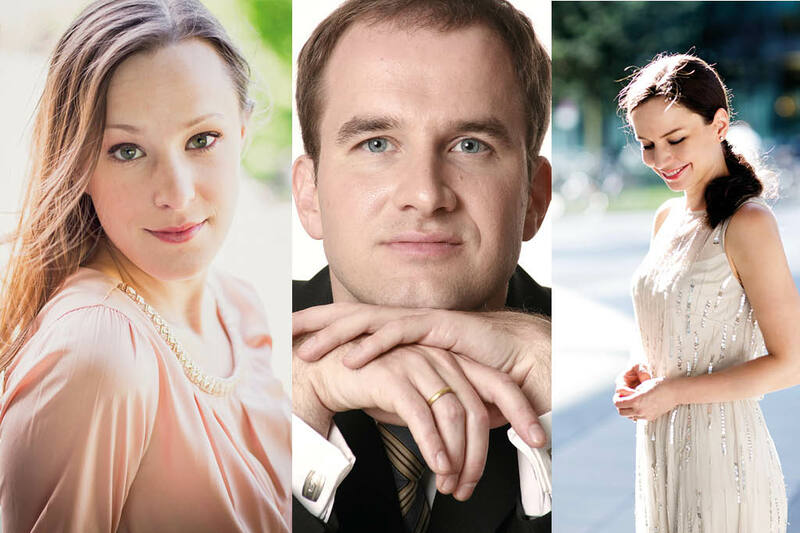 She had chosen young voices with the soprano Annika Gerhard and the baritone Tobias Berndt.